We make buying, selling, letting your property as simple as possible and have a team of dedicated professionals who are not just property experts but who are also passionate about customer service and making a genuine difference. We know that every customer is different so we listen to what you want and deliver. We make sure your property details are seen by all the right people as quickly as possible by advertising on the best property websites. Lorri leads the team at The Property Store. She established the business longer ago than she cares to remember (nearly 20 years but don't tell her we told you). Today she leads our highly specialised Investment Division helping people move into residential property letting as an investment. She enjoys helping clients achieve their dreams and creating beautiful homes for people to live in for years to come. 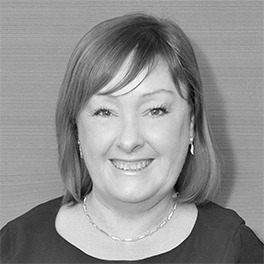 Lorraine has successfully achieved her ARLA PropertyMark SCQF Level 6 Technical Award in Residential Letting & Property Management – Scotland. Yvonne is our Lettings Manager. 12 years into the job she still enjoys speaking to landlords who have been with The Property Store since she started. 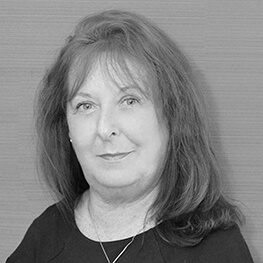 She has a wealth of knowledge and experience in residential lettings which is used for clients' benefit. A keen photographer, she uses her skills to present properties to their best advantage. Yvonne has successfully achieved her ARLA PropertyMark SCQF Level 6 Technical Award in Residential Letting & Property Management - Scotland. 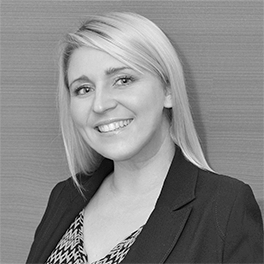 Heather is our Lettings Team Leader at our East Kilbride office. Delivering the high levels of service associated with The Property Store she ensures landlords and tenants needs are met. She has worked in mainstream letting and has specialist experience in working in the highly sensitive area of housing refugees. She has 14 year experience in property management. 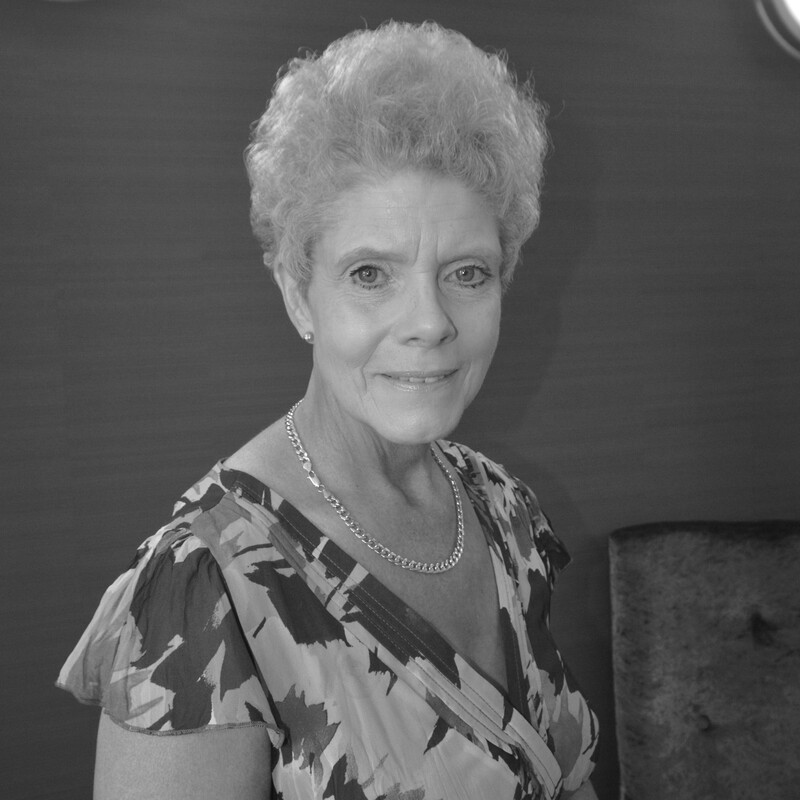 June is our Sales Manager, leading the property sales team. Like Lorri, June has a wealth of experience in property sales. Friendly, approachable and professional, she works with clients to help them achieve the best possible price for their property. 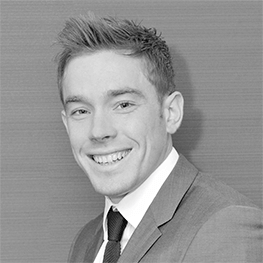 Euan's our Sales Valuer & Negotiator and works with June to deliver the best possible results for clients when selling. Euan enjoys seeing a client take the next steps in their property journey and the part he's played in helping them find their own 'dream' home. Euan is also our Corporate Ambassador for The Kilbryde Hospice and leads our fundraising efforts which last year raised over £5000. 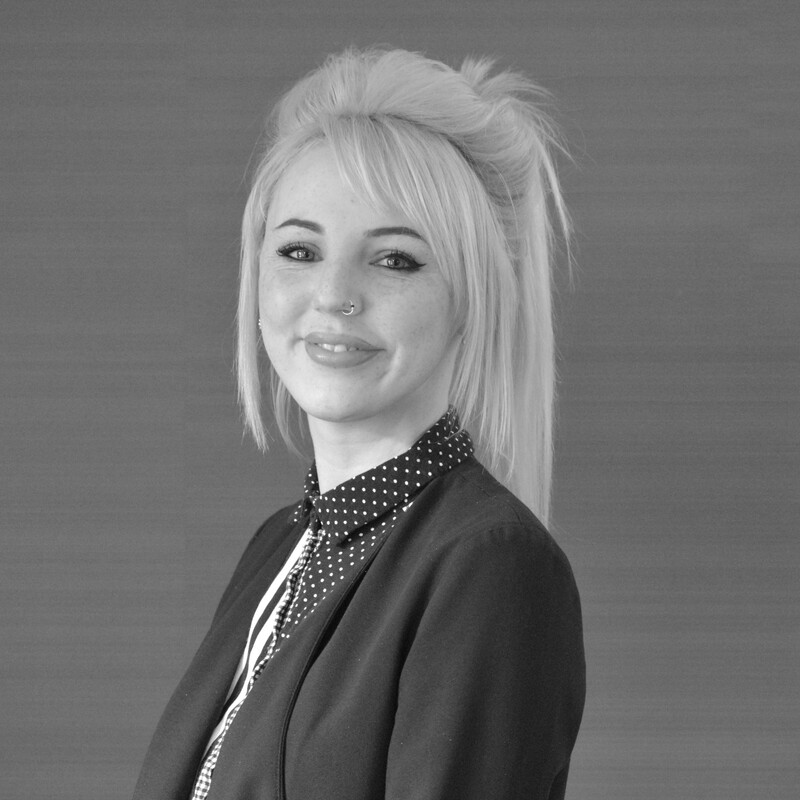 Karen is a Property manager at our Cumbernauld office. Delivering the high levels of service associated with The Property Store she ensures landlords and tenants needs are met. 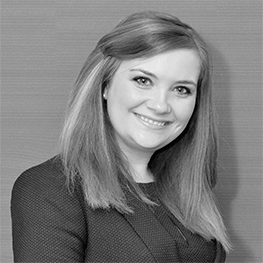 Karen has successfully achieved her ARLA PropertyMark SCQF Level 6 Technical Award in Residential Letting & Property Management – Scotland. 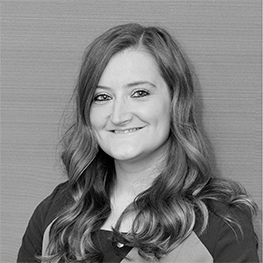 Gillian is a property manager at our East Kilbride office and is working towards her ARLA PropertyMark SCQF Level 6 Technical Award in Residential Letting & Property Management – Scotland. She is very much a people person and particularly enjoys carrying out viewings. 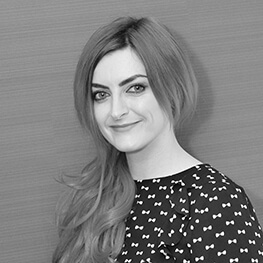 Kristy is one of our Property Managers based at our East Kilbride office. 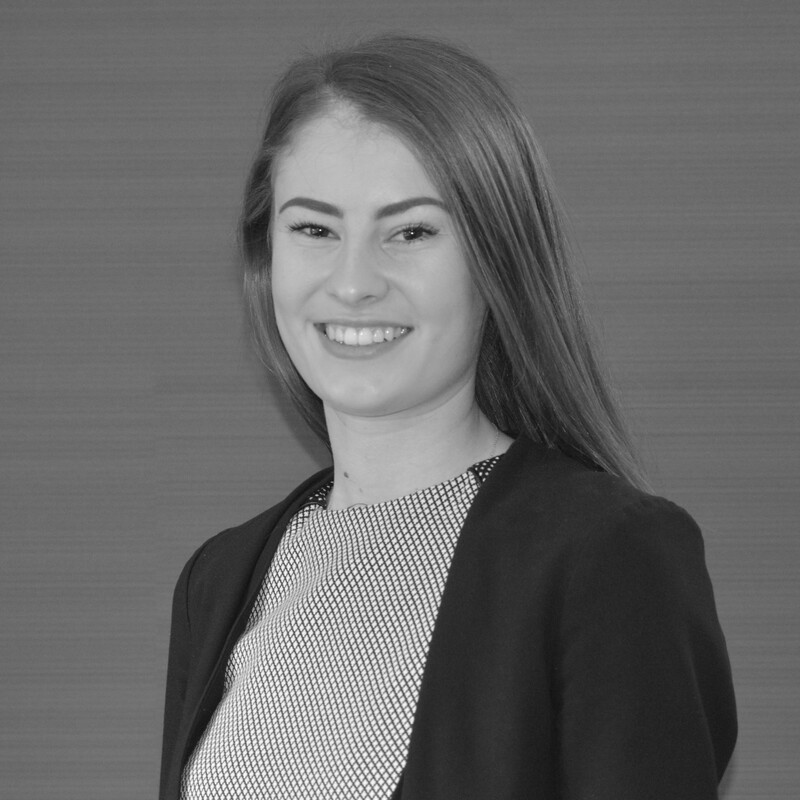 She is currently working towards her ARLA PropertyMark SCQF Level 6 Technical Award in Residential Letting & Property Management – Scotland. Kristy has already passed 2 of her units towards her qualification and is keenly studying with an aim for certification later this year. Kristy is our newest member of the team who comes with a wealth of experience. She has already brought some fresh ideas forward and has a great eye for detail. 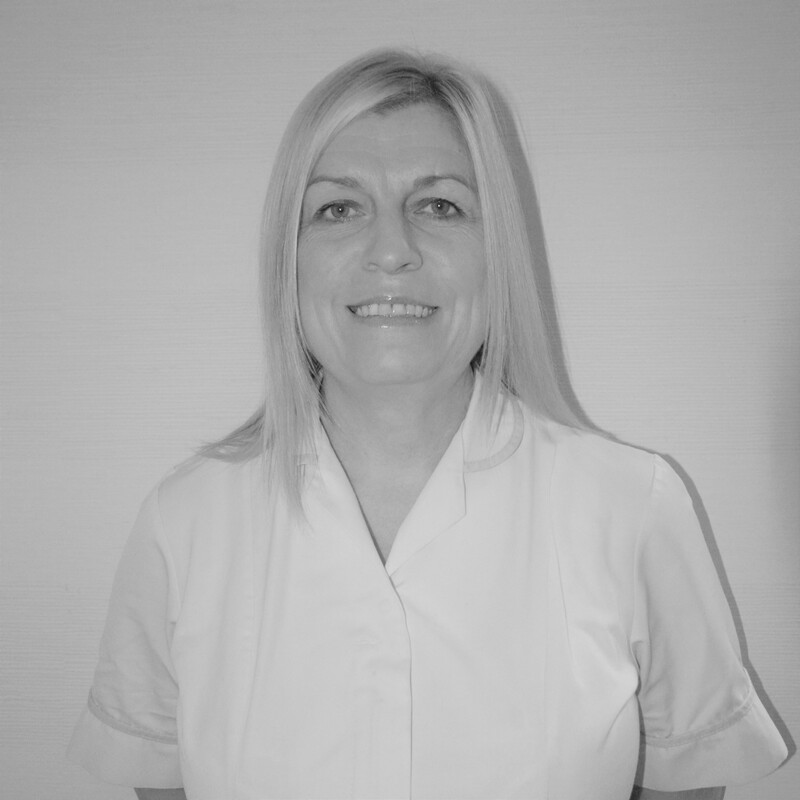 Lynn is one of our Property Managers based in our East Kilbride Branch. 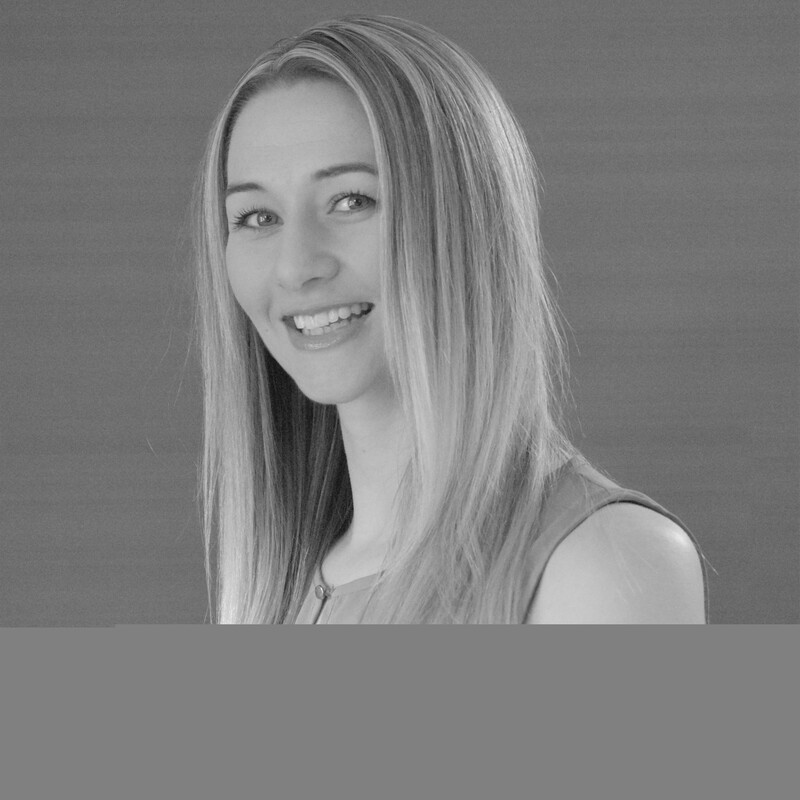 Lynn is passionate about Property Management and with over 10 years in lettings, there is not much Lynn has not experienced. 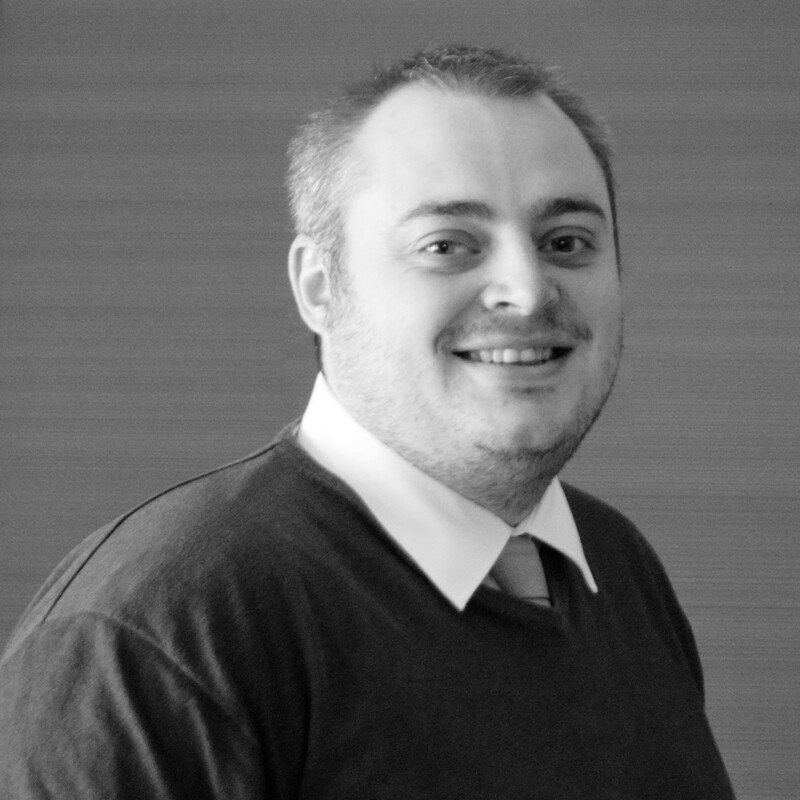 Martin is our one of our Repairs Administrator, he works with the team to ensure tenants' repairs are dealt with promptly and affordably. Martin has recently obtained a qualification in Telecommunications Professionals at SCQF Level 6 which was sponsored by The Property Store through our programme of Staff Professional Development. 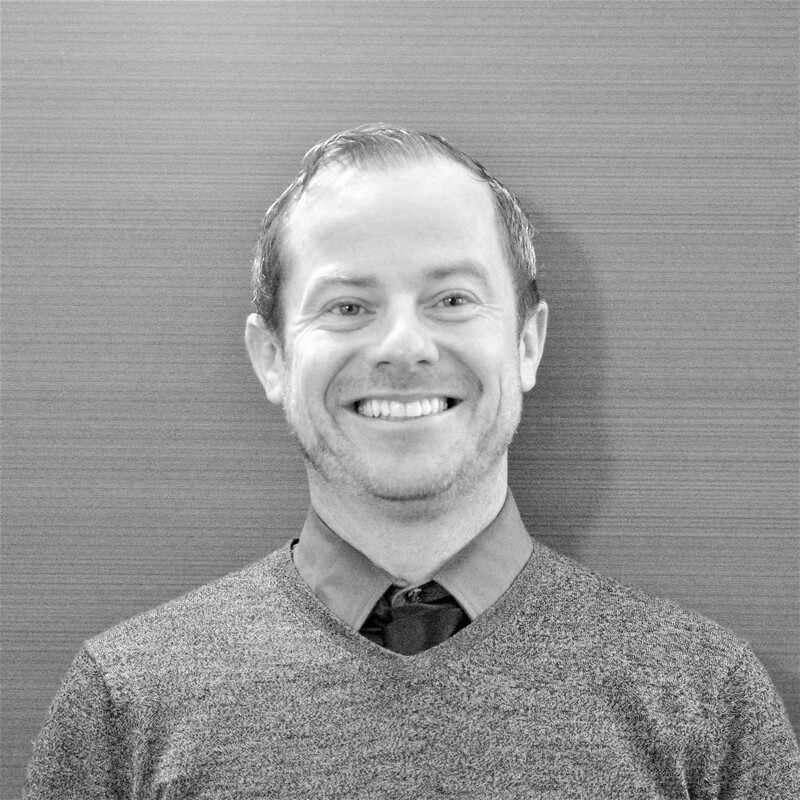 Martin is now currently working towards his ARLA PropertyMark SCQF Level 6 Technical Award in Residential Letting & Property Management – Scotland. Over the years, he's built up a wide range of knowledge on our landlords and their properties. Lauren is one of our Repairs Administrator. She is working hard at the minute to achieve her ARLA PropertyMark SCQF Level 6 Technical Award in Residential Letting & Property Management – Scotland. She is also learning to drive so that she can progress with her career. Lauren has been working in letting for 4 years. As well as being a great administrator Lauren is very creative and has helped us to develop our digital artwork. 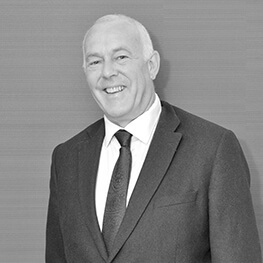 Brian's role is to produce detailed inventories of our client's properties to ensure a smooth transition at the end of tenancy. He recently attended inventory training with Landlord Accreditation Scotland (LAS) and is undertaking further training with Safe Deposit Scotland. 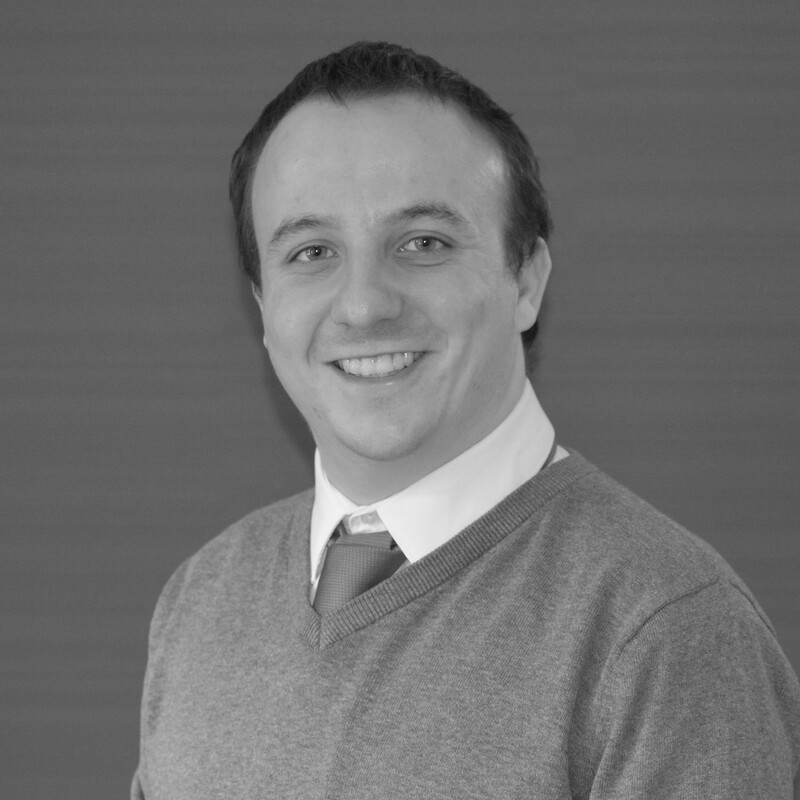 Mark has trained as an accountant and has recently joined us to ensure we keep to the strict standards of book-keeping required by our ARLA (Association of Residential Letting Agents) membership. Keith's one of our part time Property Management Visitors. He's a well-known face to many of our long-term tenants. He visits tenants in their properties ensuring that the property is being maintained in good order and liaising on any issues the tenants wish to raise. Liz is also a part time Property Management Visitor. Like Keith, she' s a well-known face to many of our long-term tenants. Again she visits tenants in their properties ensuring that the property is being maintained in good order and liaising on any issues the tenants wish to raise. 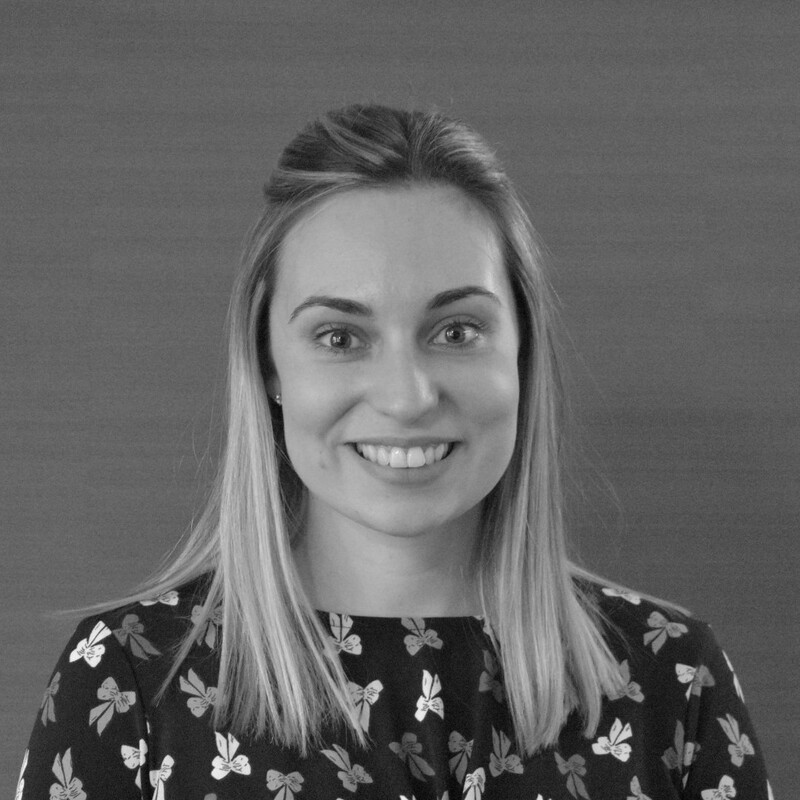 Fiona is one of our part-time Property Management agents who is often met by tenant's during Viewings of properties and then often in continuing regular property visits once they have moved in. Fiona is well liked and has built a great rapport with our clients who openly welcome her into their homes.